Book your transfer from Naples Airport to Agropoli-Cilento , safely and reliable. Best price guarantee. 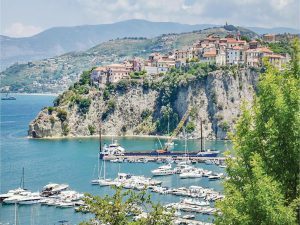 Choose Agropoli destination here and discover how is convenient your transfer from Naples Airport to Agropoli. Book online and safely pay your transfer via Paypal, the most safety Gateway Payment platform. 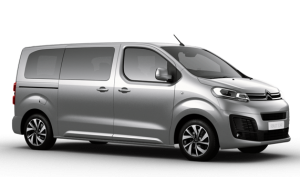 We offer also private minibus for your transfer from Naples Aiport to Agropoli-Cilento . Available also private transfer from Naples railway station to Agropoli in total relax. Enjoy your travel with us!